Your reliable homegrown florist for all your floral needs since 1986. No Delivery Charge, No GST. No Hidden Costs. We offer free delivery to most parts of Singapore and commited to deliver on time to help celebrate every occasion. 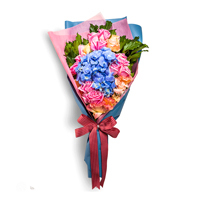 Want the scent of fresh flowers at your doorstep? 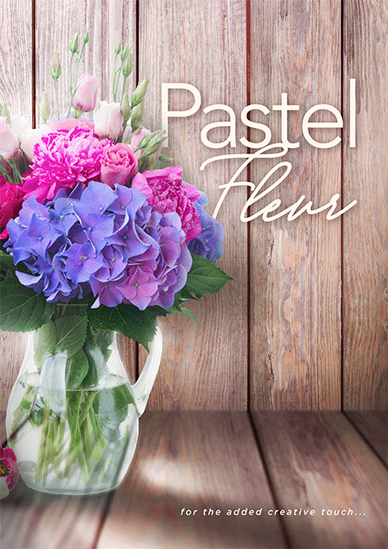 Here at Pastel Fleur, we believe that nothing is more uplifting than freshly-picked blooms. 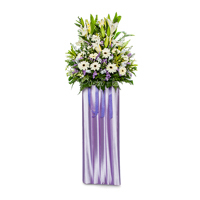 You won’t find a single stalk of artificial flowers in our products, in fact, we guarantee it. 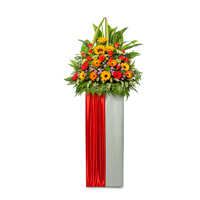 We offer the freshest floral creations for every befitting occasion at the best prices. Pick a handcrafted, Instagram-worthy hand bouquet for that special someone. Accentuate your space with some chic flowers from our selection of stunning floral arrangements. 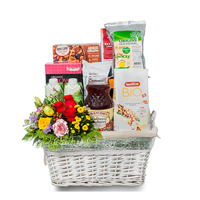 Send a special treat with our Flowers & Fruits baskets. 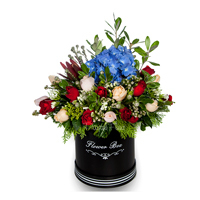 All flower baskets are thoughtfully hand-arranged by our expert florist and are available for same-day delivery. Flowers work wonders for brightening up one’s heart & soul. Our cheery collection is the perfect get-well-soon message. 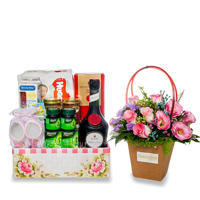 Welcome a little bundle of joy with these amazing gifts. Each gift promises something for mummy and the little one. Show your heartiest congratulations with one of 24 curated designs. Express your deepest condolences the traditional way. Have your pick from a wide range of condolence stand and baskets that can be delivered on the same day. 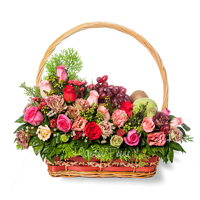 Send a basket of Fresh flowers to share in their grief and show support.